Get cash for your unwanted auto today! Give the used car buying experts a call. 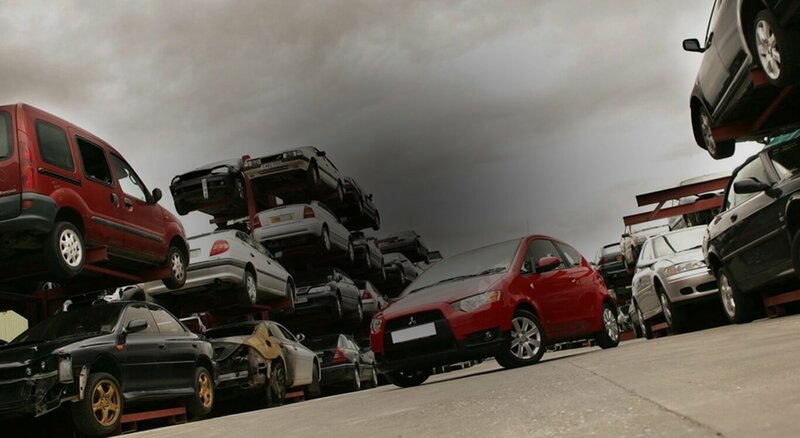 Used, Scrap, Junk, Accident, Wrecked, Fire, Flooded, Salvaged, Damaged or Rusted, we’ll buy it! Sometimes autos aren’t worth saving. 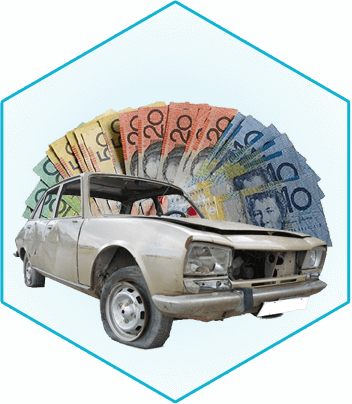 Even that worthless, valueless vehicle means instant cash when you give Wollongong Car Removal a call. Get a quick sale and the cash you want for your vehicle today. Give Wollongong Car Removal. We guarantee a fair price on your vehicle. At Wollongong Car Removal, you’ll hear what you want to hear. “SOLD FOR CASH!” We buy vehicles of any make and model, age and condition for cash.